Congratulations to Keishon, Lalaine, Tess, and German in completing Clinical Pastoral Orientation. They are seated here on their final meeting with Celia (their instructor in the middle). CPO is a mini-CPE (about 1/4 of a full unit). It provides the structure and educational philosophy of CPE while set up to be more compatible with a Bible School or Seminary quarterly or tri-mestral program. For some, the program is enough to provide insight into pastoral care and into self, while for others, it provides a stepping stone to the regular Clinical Pastoral Education program. 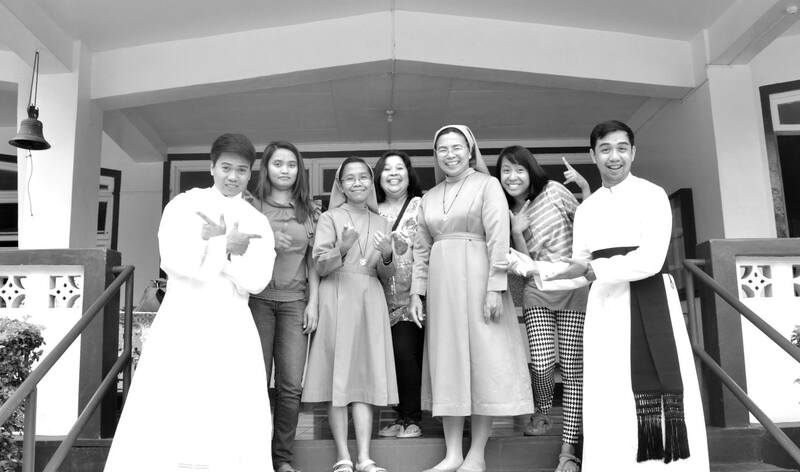 Three of them will be starting Clinical Pastoral Education (CPE) on March 16. 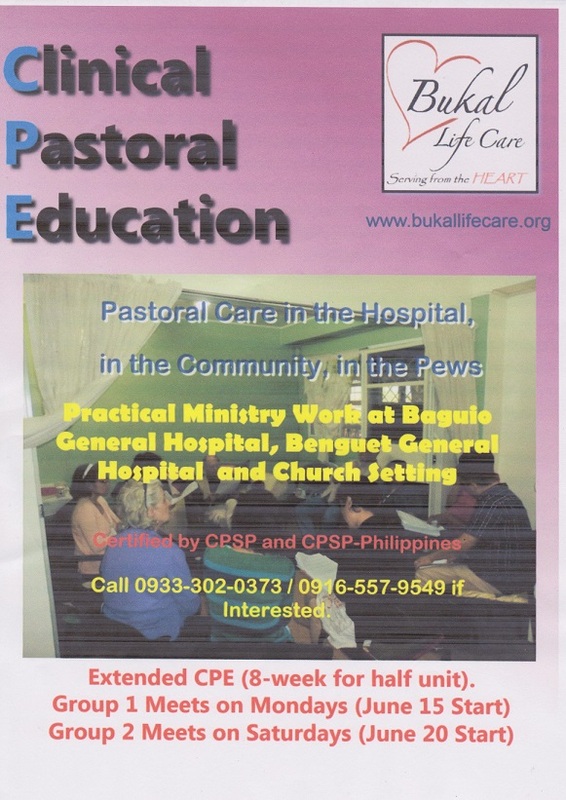 Clinical Pastoral Education (CPE) is a program of pastoral care training that was developed in the 1920s and has become popular worldwide. It develops individuals to integrate their role as pastoral care persons (whether as clergy or laity) that combines standard small group lecture with group process, individual supervision, and practical (“hands-on”) ministry. The venue for practical ministry is typically in hospitals (serving as a chaplain intern), but may also be done in jails, hospices, churches, and other settings. CPE is done in units. Each unit consists of 400 hours, and takes (typically) about 11 weeks. The 400 hours consists of 300 hours of practical ministry and reflections, and 100 hours of formal training, group work and individual supervision. A half unit consists of approximately 200 hours and takes (typically) about 6 weeks. The 200 hours is divided in a similar manner between practical ministry and other training modes. Many religious and health institutions require, or at least recommend, that their workers have completed either half of a unit, or one full unit. **Supervisory Fee covers the tuition and supervision cost for the trainees individual trainer/supervisor. Administrative fee covers cost of records, certificates, ID, snacks during training, and testing. Ministerial Support covers costs for onsite ministerial coverage, and outside trainers as needed. NOTE 2: Scholarship arrangements are sometimes available on a case by case basis. Need is the primary, but not only, criteria. We have been very busy with many guests coming by for various reasons. Exciting times, but it is now time to get back into leading training. 2. Half Unit Summer CPE will start in April (exact date to be determined). It will be supervised by Jehny Pedazo. It will be approximately 6 weeks..
3. CPO (Introduction to CPE). Starts this Monday (1pm-6pm) at Bukal Life Care Office. Lasts 6 weeks. All of these program plan to have palliative care and disaster response sub-specialties incorporated into them. Both Intensive and half unit CPE are certified by CPSP-PHilippines (and CPSP). 4. Disaster Response 4-day intensive. May 13-16. This is a partnership between PBTS, Bukal Life Care, and Virginia Baptist Disaster Response. If you have any questions, text 0933-302-0373 or 0916-557-9549. —January 5-7. Lide-Walker Conference. We will have our booth there… and we will have our grand open house of our new office. Hope to see you there. —January 26. First day of Clinical Pastoral Orientation. Meets on Mondays for 6 weeks. 100 hours of practical ministry, formal didactic, group life interaction, and individual supervision. (May be taken by PBTS students for credit). —March 23. First day of Clinical Pastoral Education (Summer Intensive). 11 weeks long. 400 hours for one full unit of CPE, 200 hours for half unit of CPE. 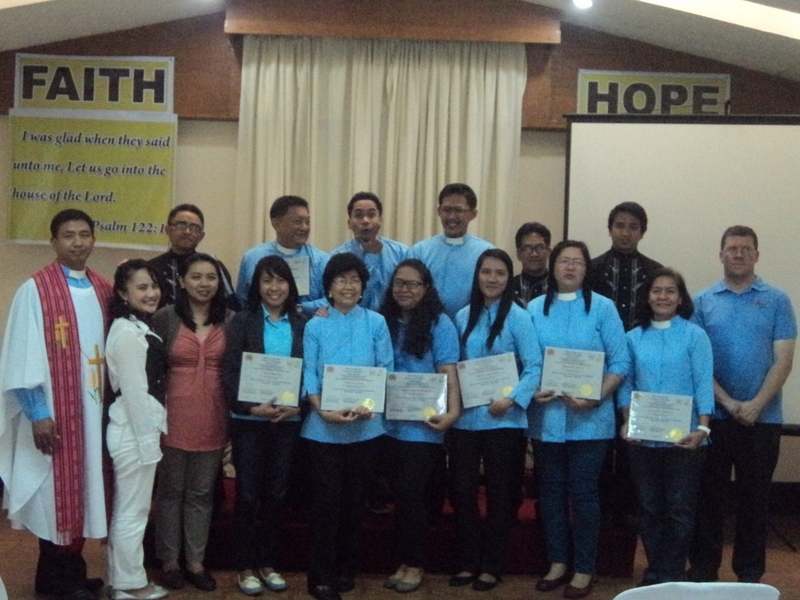 Certified by CPSP and CPSP-Philippines. (May be taken by PBTS students for credit). —May 13-16. Disaster Response Chaplaincy. 3 day intensive in principles of crisis response and team development for disaster. (May be taken for credit with PBTS). If you have any questions, email us at bukallife@gmail.com... or call us at 0933-302-0373 or 0916-557-9549 or (074) 445-6344. 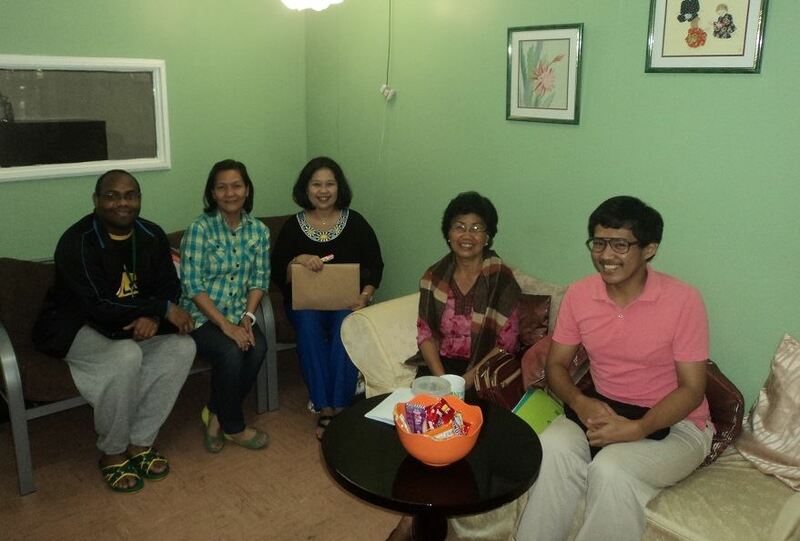 We intend to start a half unit of CPE supervised by Celia Munson (CPSP) in Baguio City. It will start the first week in June and continue 6-7 weeks. If you have any questions, email us at info@bukallife.org, or text/call us at 0933-302-0373 or 0916-557-9549. Summer 2014 CPE. With John Mark, Alexis, Sr. Anet, Sr. Isabella, Rob, and (Supervisor) Celia. Absent is Cori, since she is the photographer.